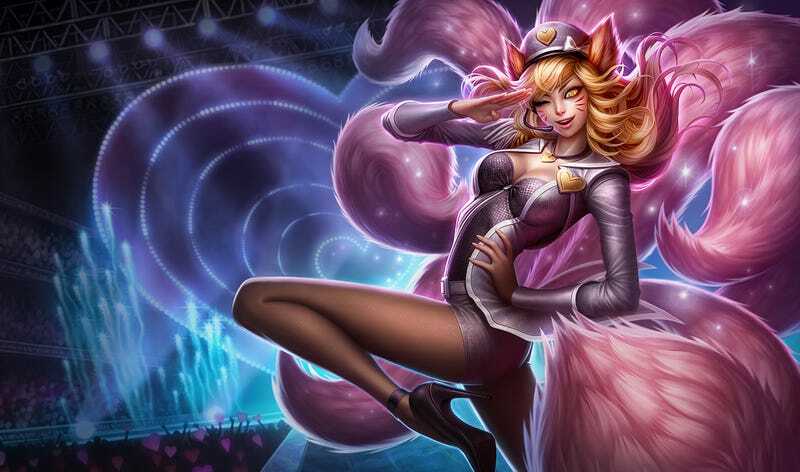 Riot Games is teaming up with Tribeca Games for a day-long conference about the art and design of League of Legends, and it sounds like a good time for any New York City-based League fans (such as yours truly). The event takes place on Friday, November 13th. You can read a detailed schedule and buy tickets here.